Text messaging is the favourite mode of communication for a number of people, and it is undeniable, WhatsApp is a boon for all such users. Not only them, but WhatsApp is also a boon for users who want to send small notes to their colleagues, friends, family members, and others. But something that was quite popular in other messaging platforms but not on WhatsApp was the option to send stickers. Stickers are something quite popular on Facebook Messenger, Facebook comments and other places. 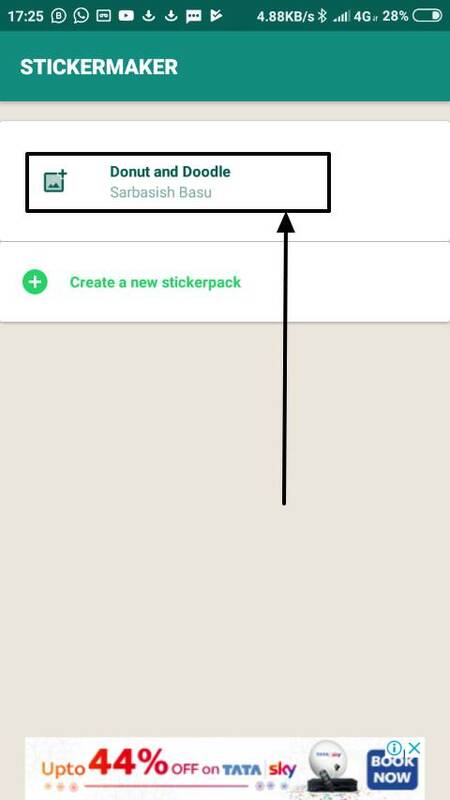 But now you can even send and receive stickers through WhatsApp. 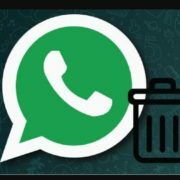 It isn’t long ago WhatsApp rolled out an update that allows the users to send and receive stickers. What’s more interesting, is the ability to create and send your own custom stickers with your face, your pets, family members, or photos of any other objects or people you find in handy. You can even capture multiple photos of yourself in different moods, create a sticker pack for WhatsApp and share them as per the context. So, opportunities are unending. But the first task is to create customized stickers. 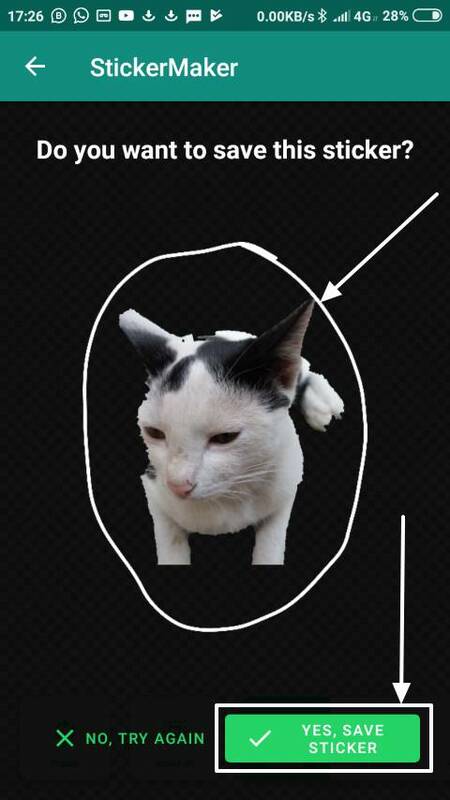 It is quite easy and you just need an app to start creating stickers. So without further ado, let’s get started with the tutorial. Step 1: Go to the Google Play Store and download the app ‘Sticker maker’ by Vico & Co. to get started. Step 2: Open the app and tap on the option that says ‘Create a new sticker-pack’. 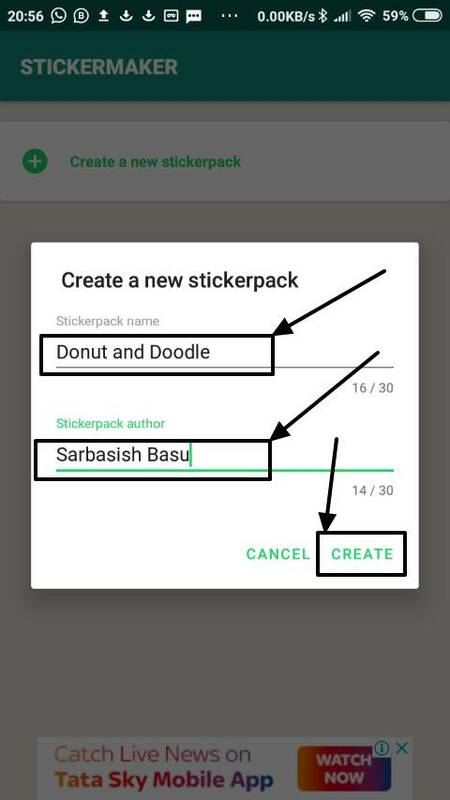 Step 3: Now you will have to enter the name and author of the sticker-pack and tap in ‘CREATE’. The name of the sticker pack and the author name should be less than or equal to 30 characters in length. 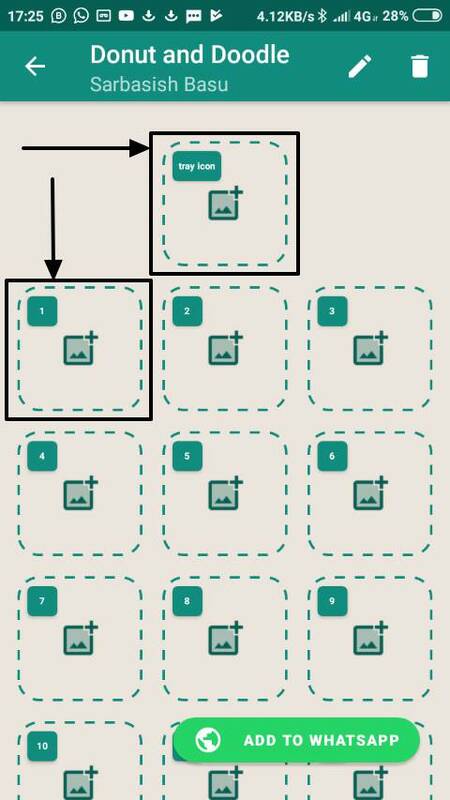 Step 4: Once the sticker-pack is created, tap on the name of the sticker-pack to add stickers to it. Step 5: Now in a single sticker-pack, you can add no more than 30 stickers along with a tray icon. Just tap on 1, 2 or any other number to add a sticker. Step 6: There are three options to add stickers. 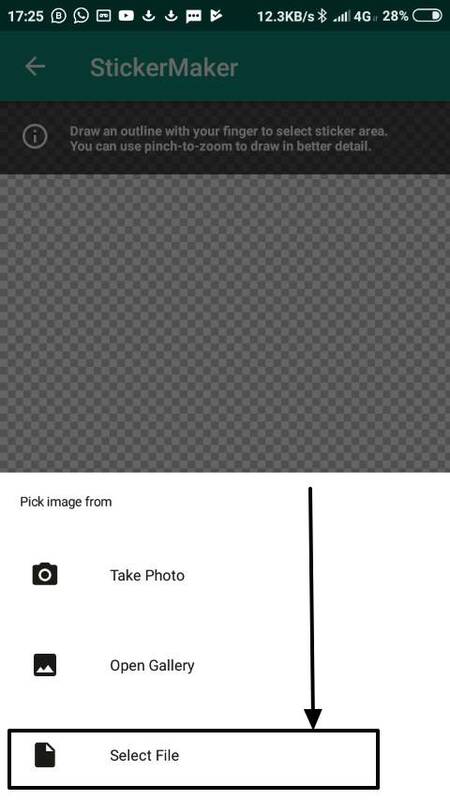 You can either take a photo with the help of your camera, select an image from the gallery, or choose a file that has its background made transparent. I will not recommend you to go with the first two options as the options to make the background transparent, is quite limited. 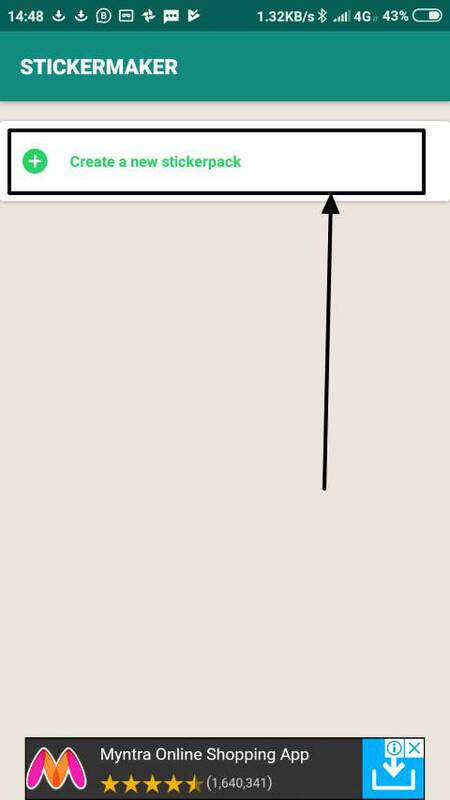 It is better to directly add png images with a transparent background. To learn how to make the image background transparent, you can read my separate tutorial here. 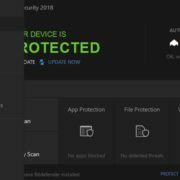 Step 7: Once you have tapped on ‘Select File’ you will have to tap on the png image, draw a boundary around it and tap on ‘Yes, Save Sticker’. Apart from that. You can even rotate the image, change it, and perform some other activities on the image to suit your needs. Repeat the same for the other sticker slots and the tray icon slot. 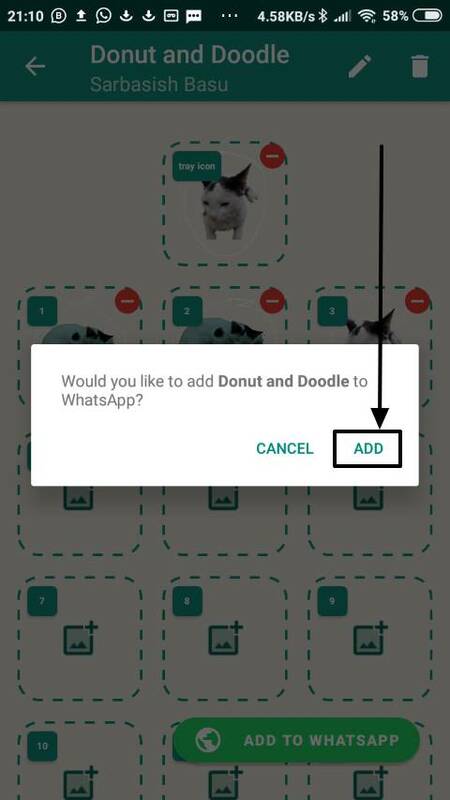 Step 7: Once you are done adding all the stickers, tap on ‘Add to WhatsApp’. 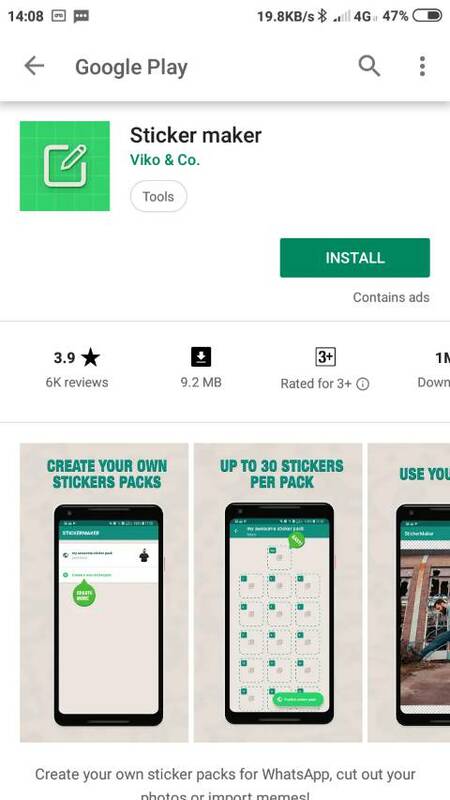 Though you can add a maximum of 30 stickers in a single WhatsApp sticker-pack, there should be at least 3 stickers in a single sticker-pack. 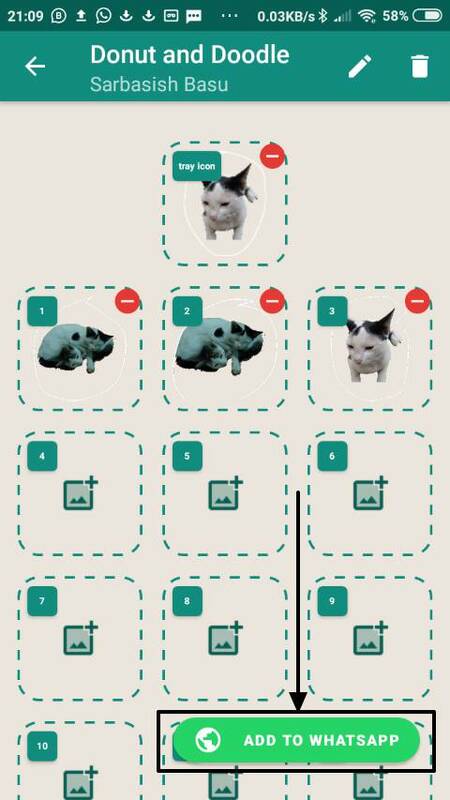 Step 8: You will have to confirm the process of adding the sticker-pack by tapping on ‘Add’. 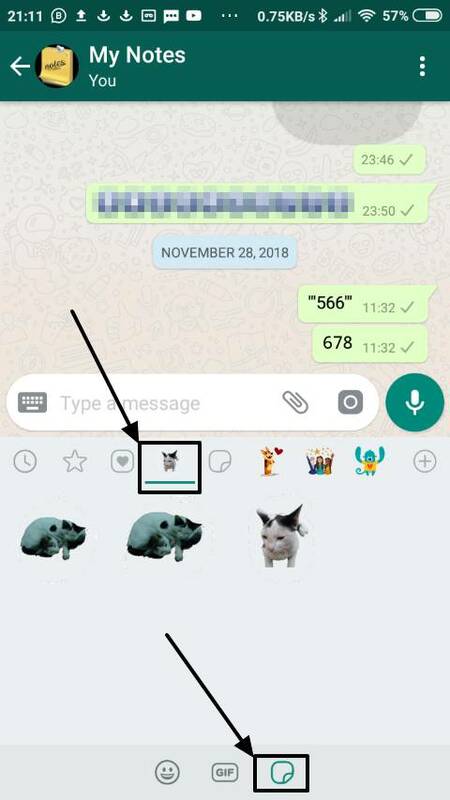 Step 9: Now you can open any WhatsApp chat, and you should be able to find the WhatsApp sticker-pack created by you in the sticker list. Step 10: Just tap on them to send them instantly. 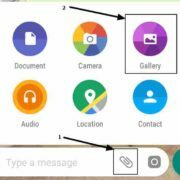 This is really a cool feature available on WhatsApp. You can have multiple sticker-packs for your WhatsApp customized to fulfil your requirements. That is it. 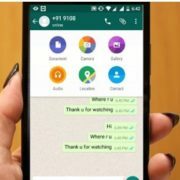 Hope the tutorial was helpful for you and you will love sending messages on WhatsApp from now on. Did you face any troubles? Feel free to comment it down below.